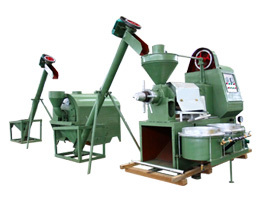 The ZX-130 oilseed press is characterized by their practical design, easy operation and simple repair. It utilizes several nationally patented technologies. 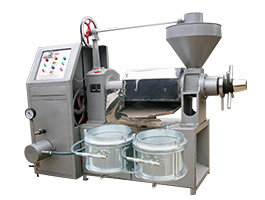 The machine’s technological features and quality exceed national oil press standards. 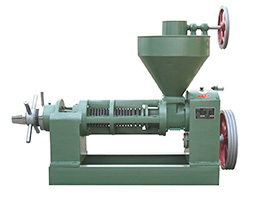 The oil press is capable of processing rapeseed, jatropha, soybeans, sesame seeds, cottonseeds, linseed, sunflower seeds, tung tree seeds, camellia and other grainy oil plant seeds. 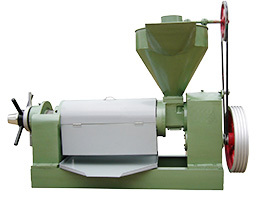 We are a professional manufacturer of oil seed processing machinery, supplying complete oil mill production lines for jatropha seeds. 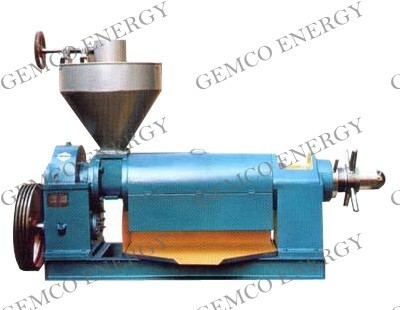 Gemco’s jatropha seeds oil plant provides a viable low cost option for producing biomass fuel. ＊ Main parts manufactured using high-temperature tempering and low temperature quenching for durability. 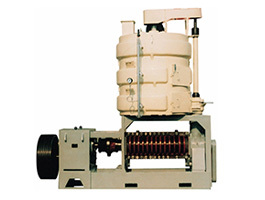 Our oil press and filter press for vegetable oil and biodiesel are CE certified. Gemco has successfully passed IS09001: 2000 certification for environmental protection and quality management systems.